Today has been a pretty hard day for me and is not even midday, and the reason is that today I wake up feeling very sick, I´ve been tired and stressfull and with allergies during all this week thanks to the stress, but today I went to the hospital because I had finals today too (I´m med student don´t worry I spent the most of time at the Hospital) and I started feeling horrible sick. I did my exam feeling horrible with a terrible headache and I have my period too so wow be a girl is not always cool. And not even in this day. But I returned to home and after eat and rest a bit on my bed I feel better.  Now I decided that was the properly time for write this post about this lovely store, I want apologize because I did should make this post like two days ago but I´m not be in the blog~ I´ve been off thanks to my health and to the finals. 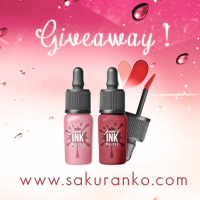 Now move on to this post, today I´m here for talk about Mofain and this is a great store of hair extensions and I need confess that probably I´ll be making a review of hair extensions soon, and well obviously the post of today is about hair extensions too. Right now I have my hair short or medium but for me is more short and yeah is growing fast but obviously is hair not grass so I need wait the natural growing. 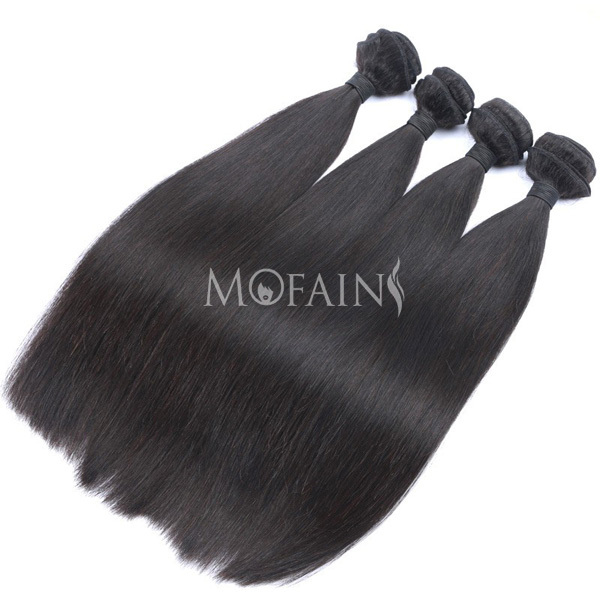 Mofain Hair is amazing because the quality of the hair extensions from this store is absolutely good. I love it the Hair Wave and the hair extensions with hair wave are the best becaue these provide a good quantity of volume and that makes the hair looks healthy, pretty and cute and that is great because in some way the looks of hair looks more fresh and natural. I think maybe one the best things about this store is the price of their products because you can find here a gerat quality but to the same time a great price and that is something good because I´ve visited so many hair extensions webstores before and always is a problem find one stores with good prices and sometimes the prices a very high. At this store you can find tae and clips extensions to great prices. 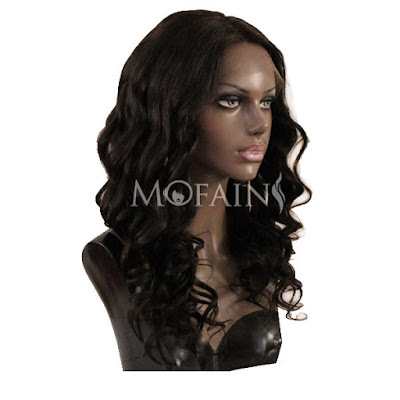 The Full Lace Wig are great too and the wigs are my favorites because for me the wigs are perfect because the looks can be completeky different and you can find in Mofain Cosplay with, natural hair wigs and more. 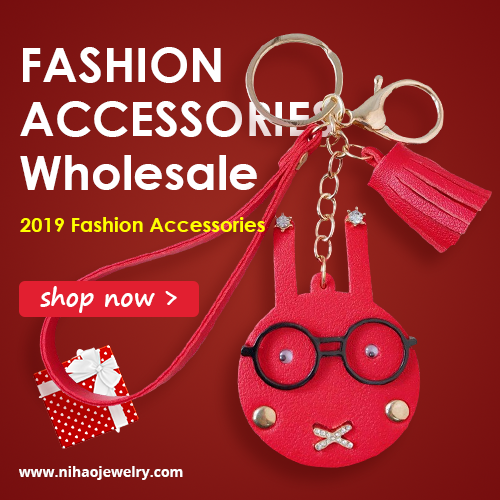 I want to know your opinions about this store. I hope you have a wonderful day. I hope you are soon feel better and you have good marks. Well we know how you feel with the time of the month and final exams as per your horrible sickness I hope it fade away and you feel better. Great introduction of the wigs doll. Thanks for sharing these hair extensions with us. They sound great. I hope you feel better soon! Lovely this hair extension !!! Hope you're feeling better. Nice post. Great review! I hope you are feeling better dear! They look like great extensions! Hope you feel much better soon! Looks great. Id love to try them!